Through the ages, Marked Ones have harnessed the powers of the four elements: Water, Fire, Earth, and Air. Much about the Elements is shrouded in mystery, but one thing is clear: a romance between two Marked ones is forbidden, for an unplanned union between the elements could cause widespread chaos and destruction. Megan is Air. Adam is Water. And they are determined to defy the risks. 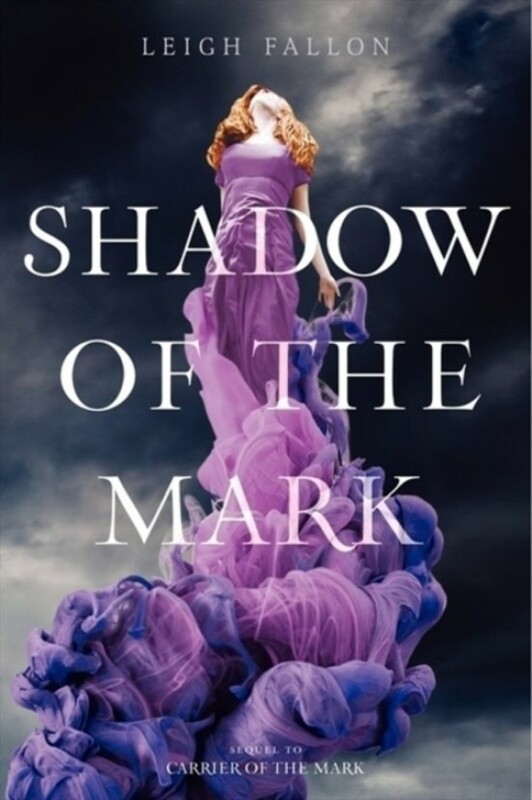 Carrier of the Mark has been praised for its page-turning pacing and heartpounding plot, which School Library Journal described as having the makings of a fine paranormal romance. In this thrilling, romantic sequel - perfect for fans of Claudia Gray and P.C. Cast-Leigh Fallon once again sweeps readers away to the lush fields of Ireland, where magic, fate, and true love collide in the most unexpected of ways.